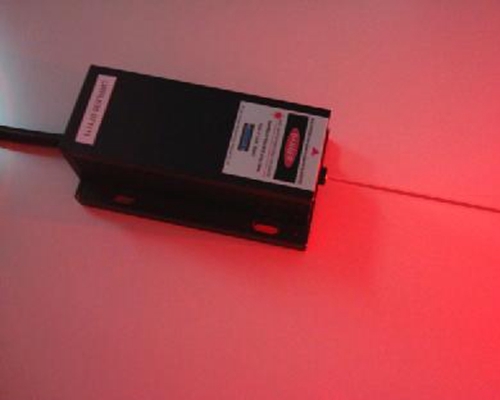 635nm DPSS red laser with output power from 100mW to 4000mW, with analogue external modulation. The price is for the 500mW. The output power is adjustable. For most of the orders, we need 2 weeks to test and ship it. We ship it to USA, Europe (Germany, France and so on). What does "Quasi TE00" beam mode means?